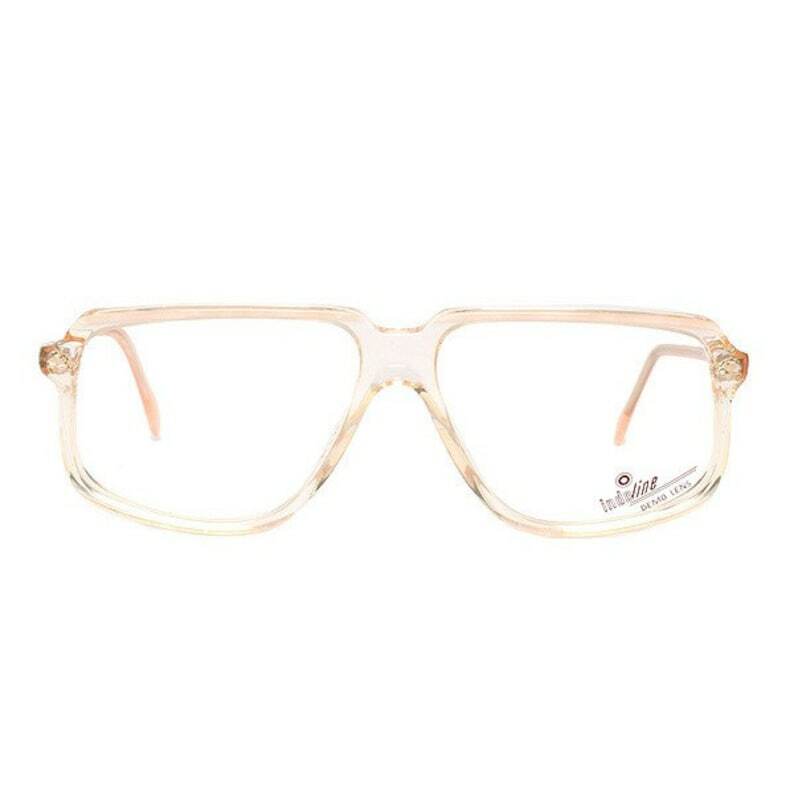 These beige transparent vintage eyeglasses are new-old-stock frames made in Spain by INDO optical and in excellent condition. 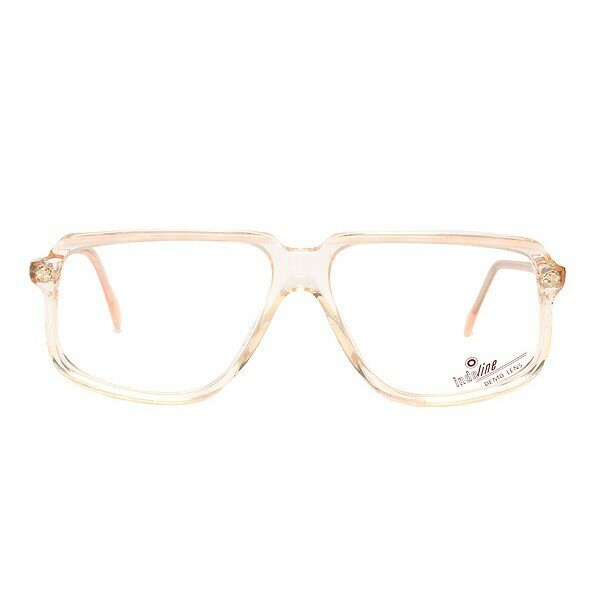 These clear glasses are true vintage, original 1980s. They have an almost flat top just like the Cazal frames from the 80s.